Have you placed your party linen rental orders? Email or give us a call today! December 2018 event party linen rentals should be ordered soon! Before you know it, December will be here. Along with the new calendar change, there will be holiday parties, weddings, birthdays and more. Are you ready? This is the perfect time to start reviewing your upcoming schedule. See how Bergen Linen can spruce up your nearing events and parties. We offer a wide selection of colors, sizes and textures. Formal? We have something for that. Little more casual? We have something for that too. Mix it up as well. And more! Email info@bergenlinen.com. Ready to order? 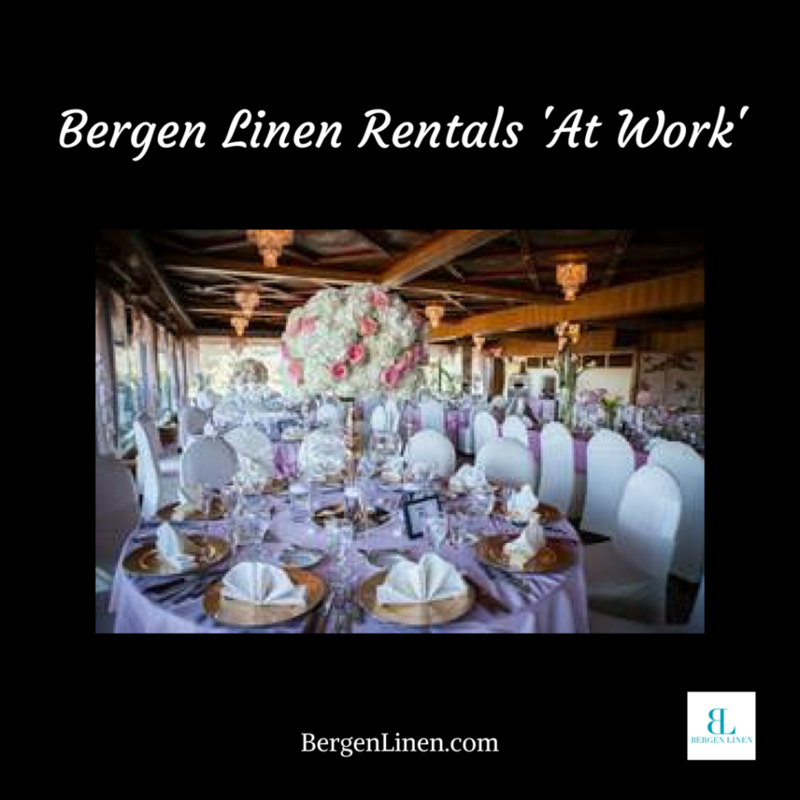 Email order@bergenlinen.com to directly place your linen rental order.